KING KATSU in University Mall, Taft - Better Katsu? 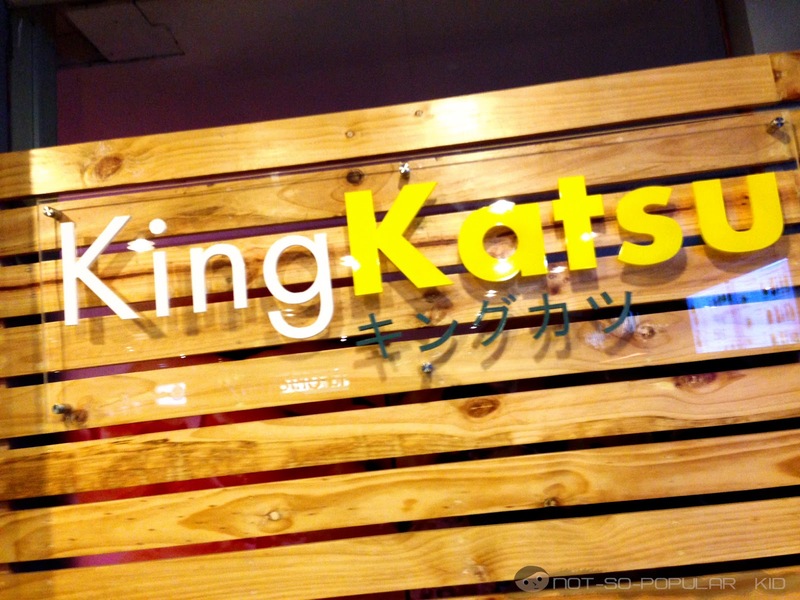 One day while finding some place to eat inside the the University Mall, we stumbled upon something new - it's King Katsu. And you know what's weird? It is located inside the BBB food store itself. Anyway, since we were after something new that time, I and my lunch buddies decided to give it a go! 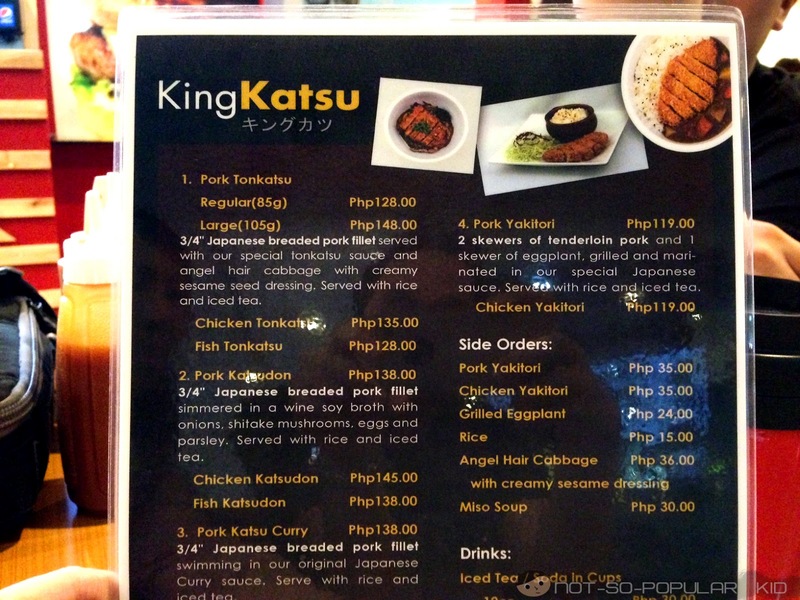 King Katsu Menu: What's your order? My-oh-my! See how it looks like? Awesome right? What I particularly like about this dish is the side salad and its tasty dressing. That's what I keep on coming back for. As for the katsu itself, well, yup it tasted good! But, what I didn't like much was the sauce. For me, it failed to compliment the katsu well since it tasted more like a barbecue sauce rather than something more like Japanese. 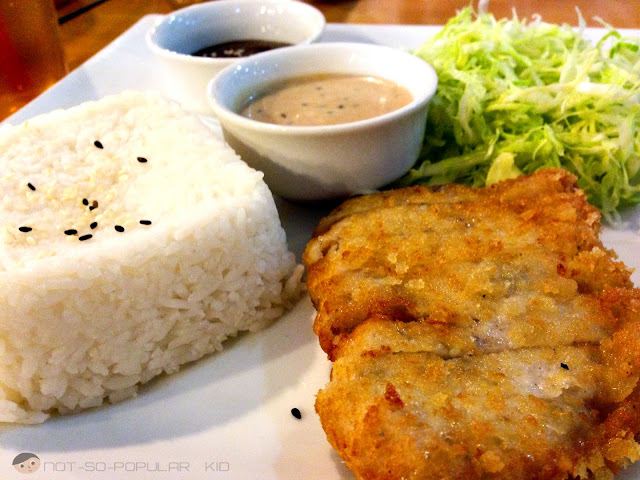 Regardless, I still rank this as number 1 (among the 3 major Katsu Stores around DLSU) because of its price, side salad and the katsu itself. Second will be Crazy Katsu followed by Ichiro. What about you? Vote for your top choice below. Special thanks to JD Castillo for letting me use his amazing phone for the photos! Which among the three main Katsu Stores around DLSU do you prefer? Yup, and quite enjoyable too. Have you been to the University Mall?